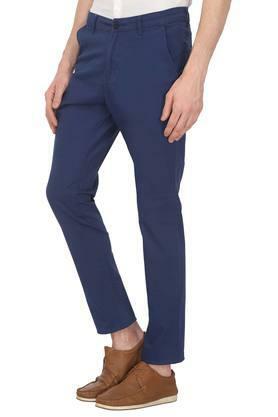 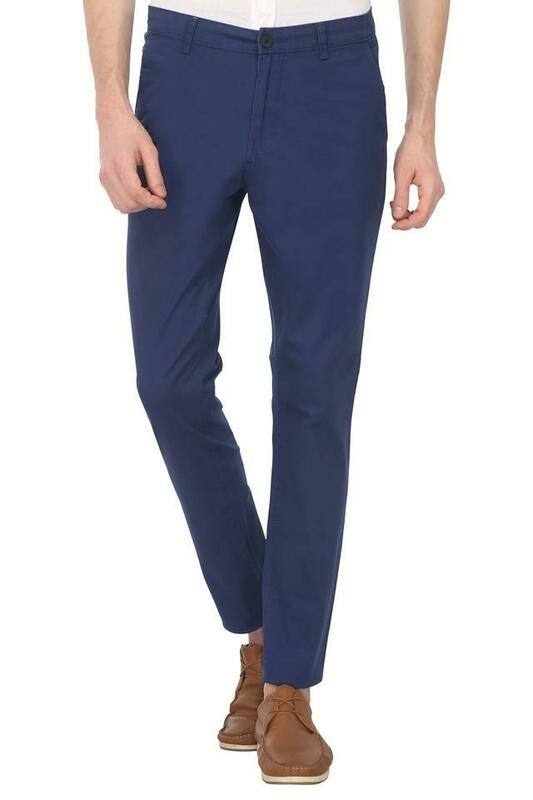 Style and comfort go hand in hand with this pair of chinos brought to you by Vettorio Fratini. 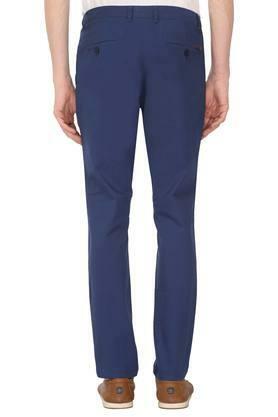 It has been crafted with care using a cotton lycra fabric that makes it easy to maintain. 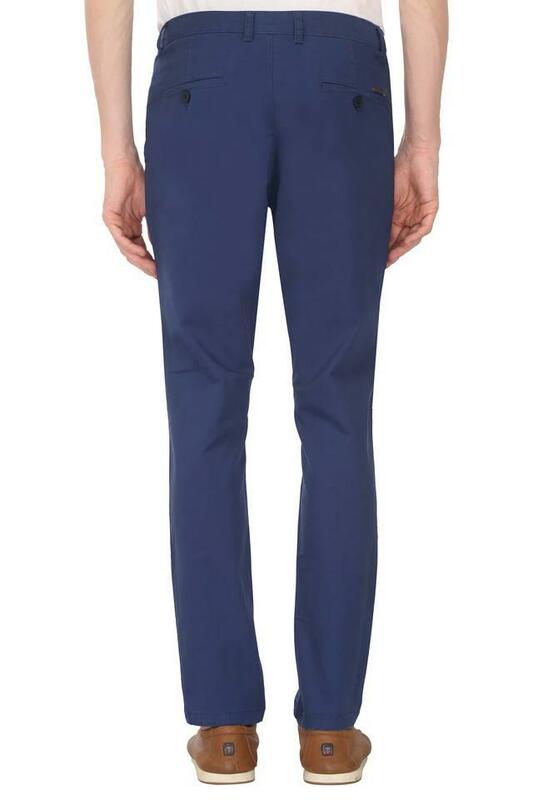 Moreover, it comes with a solid pattern that renders it fashionable while the fixed waistband with belt loops ensures a proper fit. This pair of chinos will be an ideal pick for you. 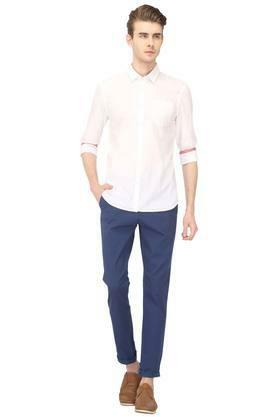 Suitable to be worn on casual occasions, it can be clubbed with a shirt and a pair of moccasins for a smart look.